Yesterday, we saw Apple making some changes to its App Store guidelines prohibiting apps from using iPhones or iPads for mining cryptocurrencies. While the step was criticized by some, tech giants are making these decisions based on strong reasons, as we have seen countless examples of criminals and even legitimate businesses using site visitors’ and app users’ resources to mine for coins. While Bitcoin value is no longer creating the hype that it did at the end of last year and earlier in 2018, the cryptocurrency malware market continues to attract criminals. New research from Palo Alto Network identifies a radical upward trend in most of the malware focusing on delivering miners than other types of malicious attacks. Grunzweig said that Monero has an “incredible monopoly” when looking at mining malware, with over 531,663 malicious miners targeting Monero. It appears mining malware has managed to get their makers 798613.33 Monero coins which is about $143,750,400. 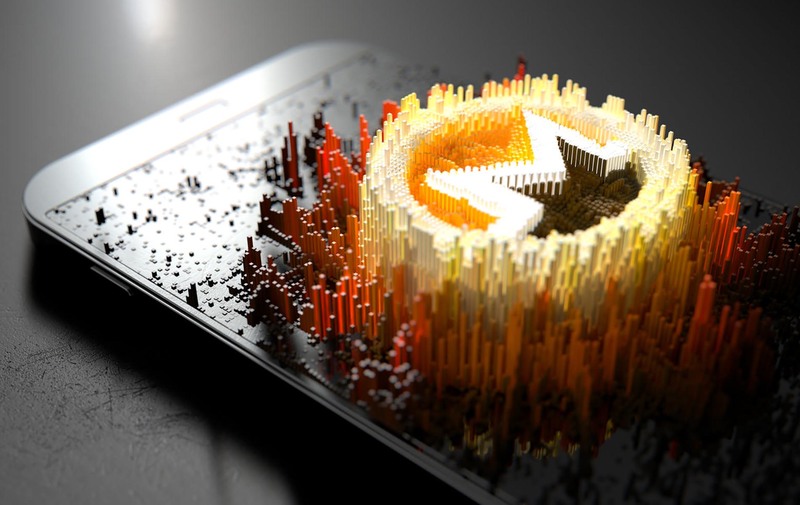 He added that in total $175 million has been found to be mined via the Monero currency, representing roughly 5% of all Monero currently in circulation. While the values of most of the cryptocurrencies have been corrected since their spike last year, the popularity of malicious cryptocurrency mining activity continues to skyrocket. However, it will probably take a few months to see if this correction results in a decline in the popularity of cryptocurrency miners. So far, it is clear that these miners are making their makers quite some heavy profits.